In celebrating the Feast of St. Jude, we invoke the intercession of a man who brought God’s Word of love, his only Son, to the corners of the earth, and gave their lives in the process. Imagine how St. Jude must have treasured this profound answer in his heart for the rest of his life! Through our faith in the Communion of Saints, we can be sure that St. Jude is making it part of his prayer for us even today: that we would keep the Lord’s word, so that the Holy Trinity will come and dwell in our hearts. 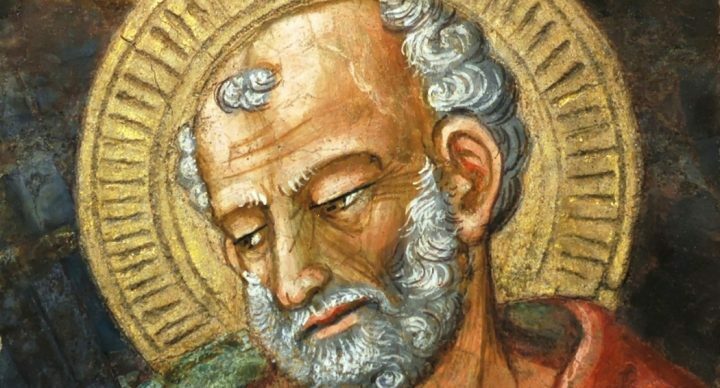 Click here to learn how you can join us in honoring St. Jude on his feast! Support the Dominican Friars of the Province of Saint Joseph in their work as preachers and teachers of Sacred Truth.